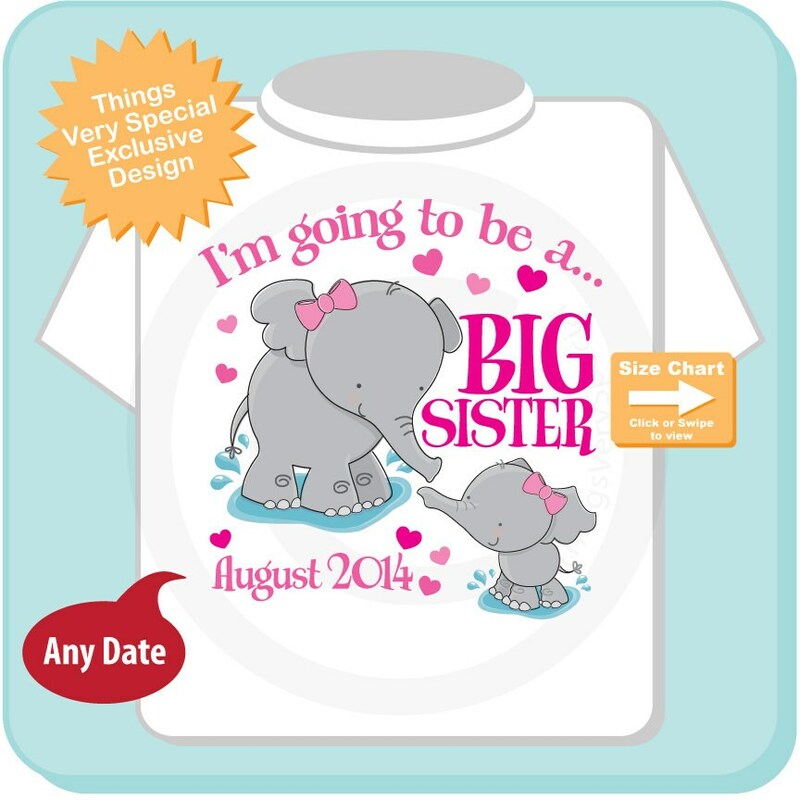 Super cute I'm Going to be a Big Sister tee shirt or Onesie with awesome Elephants personalized with expecting date. This one is has either a baby girl elephant. 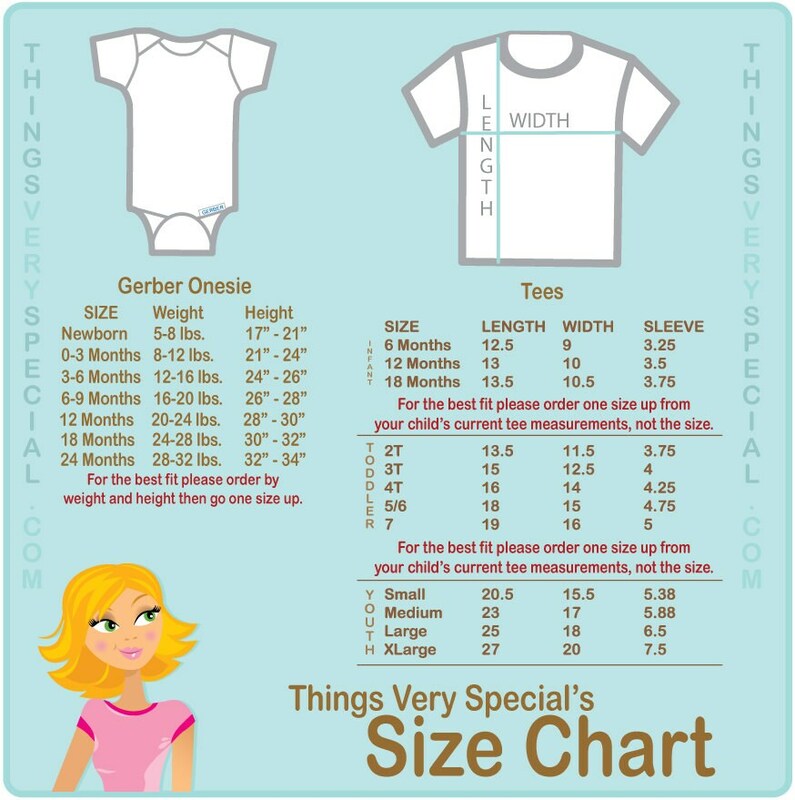 If you would like a different baby they are in my store just ask and I'll send you the link. Month and Year of Due date. Item was just as pictured and the perfect size. Shipping was expedient and exceeded my expectations. We are very happy with this purchase and would not hesitate to buy from this seller again.